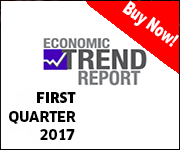 Analysis: Cutbacks in Venezuelan oil supplies? Recent press and financial institutions’ reports suggest that Venezuela has substantially cut back petroleum deliveries to Cuba under the terms and conditions of the 15-year old Convenio Integral de Cooperación Venezuela-Cuba barter agreement. The context and data sources used in these reports by which they reached these conclusions are incorrect. 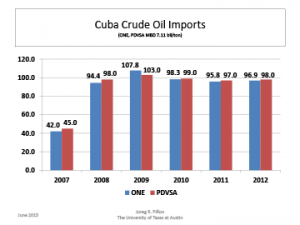 Yes, Venezuelan state oil company PdVSA has reduced the volume of Mesa 28 crude oil exported from Venezuela to Cuba; but it has replaced it by a similar volume of crude oil and petroleum products from its Caribbean transshipment terminals of Bonaire, St. Eustatius, Aruba and Bullen Bay, and Willemstad, Curaçao. 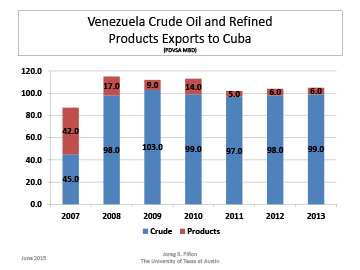 PdVSA lacks the heavy crude oil upgrading capacity at its José Antonio Anzoátegui industrial complex in northern Venezuela necessary to convert Orinoco production into marketable light synthetic crude oil, much needed to cover its contractual commitments to China and India. As a result, PdVSA is using some of its own declining light and medium domestic crude oil production, such as Mesa 30-28 crude oil. Also, for the first time in its history it is purchasing foreign crudes such as Algerian Saharan Blend and Russian Urals, as diluent and blending stock for their Orinoco heavy crude. 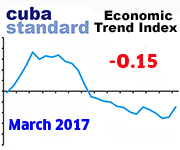 Therefore analysts and researchers that follow oil tanker traffic from Venezuela to Cuba now have also to monitor marine movements between Caribbean transshipment oil terminals and Cuba in order to validate and account for total crude oil and petroleum product deliveries by Venezuela to Cuba. Our analysis, including that of tanker movement reports, indicates that for 2014 and the first quarter of 2015, crude oil and petroleum product deliveries by Venezuela to Cuba are still in the average range of 80,000-90,000 barrels per day under the barter agreement. 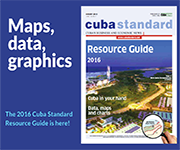 It is also important to note that the Cuvenpetrol joint venture refinery in Cienfuegos, Cuba has been processing and blending crude oil and petroleum products for sale to third parties, and these volumes are not part of contractual deliveries by Venezuela to Cuba under the barter agreement. 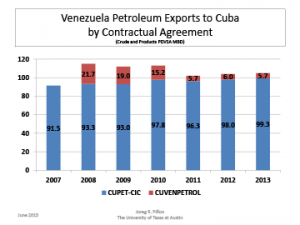 These commercial transactions are also often misrepresented as re-sale by Cuba of Venezuelan crude oil deliveries under the barter agreement, which is not the case. This entry was posted on Monday, June 15th, 2015 at 12:18 pm	and is filed under Economy. You can follow any responses to this entry through the RSS 2.0 feed. Both comments and pings are currently closed.